Are you ready to Bake it Big? Here's all the handy materials you need to start creating custom-made cakes and to decorate your cake stall for your Evelina London bake sale. 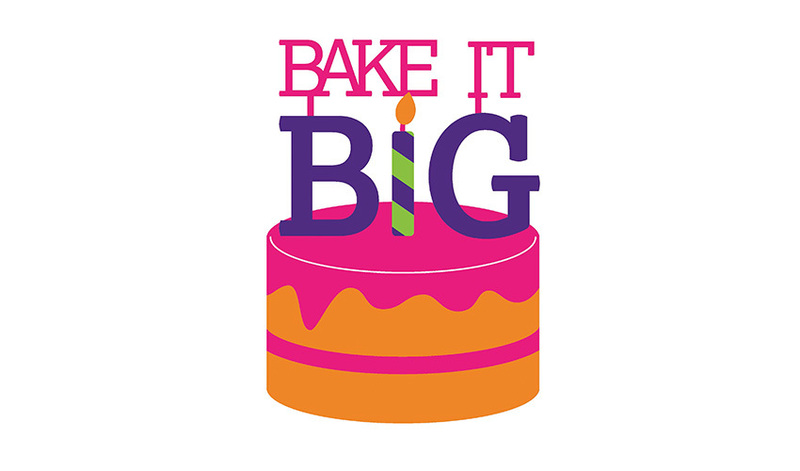 Don't forget to check our Bake it Big page for mouth-watering recipes from famous bakers as well as our staff and supporters!